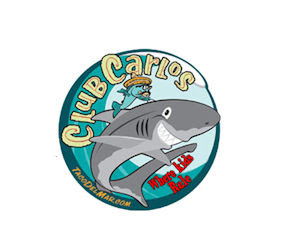 Become a member of Club Carlos. From time to time, they will email members cool things about where Sinbad and Carlos are and what they are doing on their latest adventure. Taco Del Mar will send a postcard for a free Kids Meal for your child's birthday! Your child will get a card every year until 12 years old. Free food … just for being part of their club!